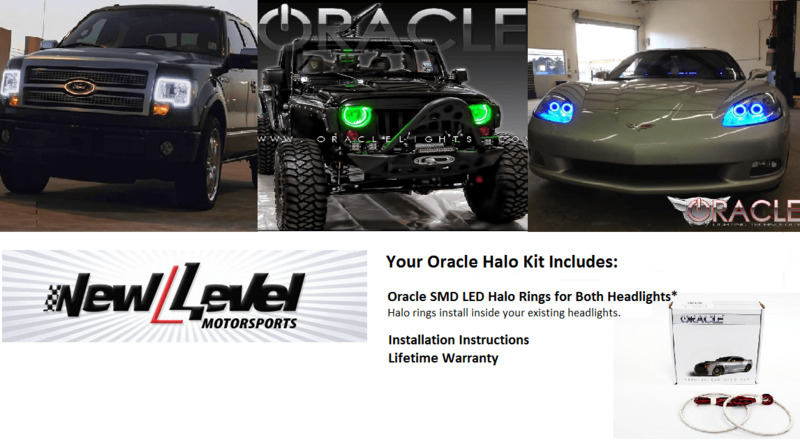 SMD LED Halo Rings by Oracle Lighting are taking the automotive aftermarket by storm. Installing an Oracle LED Halo Light Kit on your vehicle will instantly change the entire appearance of your vehicle, especially at night. Oracle Halo Kits are of top quality and no Inverter is required. Connect directly to 12V Source, such as your parking lights, for automatic operation or wire them to a switch for manual control. 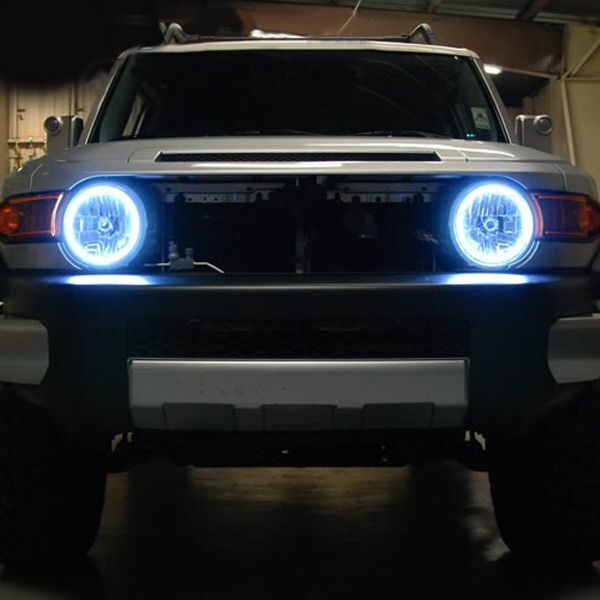 This LED Halo Light Kit fits 2007-2012 Toyota FJ Cruiser models and comes with the halo rings for both headlights. Professional installation is strongly recommended. Please have your mechanic quote you a price prior to purchasing these lights, as many mechanics do not have an oven in their facility and will not be able to do the job. If planning to install these yourself, please watch the install video to make sure you are comfortable with the process of baking your existing headlight to melt the adhesive holding it together and then prying it open before purchasing.